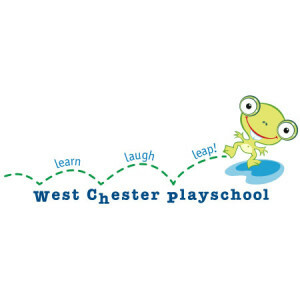 WEST CHESTER — The West Chester PlaySchool will hold its annual fund raising auction April 2. The fun event — which features both a silent and live auction — will be held at the West Chester Senior Center, 530 East Union Street, West Chester. 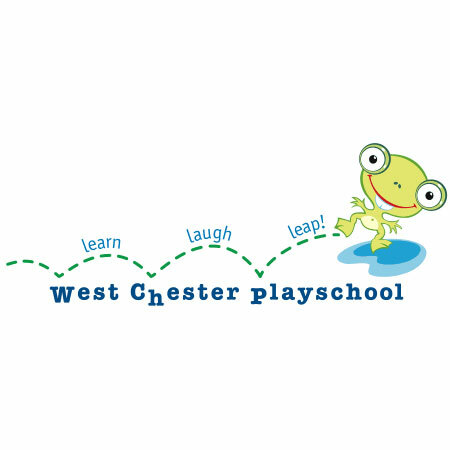 The event will raise money to help support the PlaySchool — a co-operative, learning focused preschool for kids 2-5 that counts numerous current and former Unionville-Chadds Ford students as alumni. The general public is invited to come shop for various valuable and exciting silent and live auction items. Live Auctions include original works of art by Susan Curtin, John Hannafin, Antonio Puri, Brett Anderson Walker, Sherry McVickar, John Suplee, Rhoda Kahler and Elena Mascherino. Other items include Disney World tickets, an Ocean City beach house, a Mike Richards autographed Flyers jersey, Eagles tickets and more. Admission is free to adult general public. Free food and cash bar.